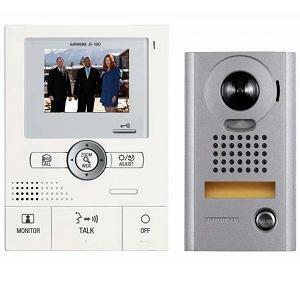 and communication through internet browswer. 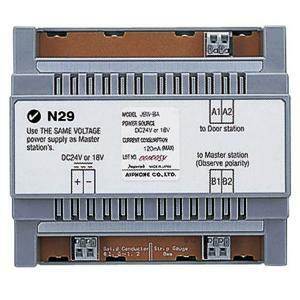 JKWIP IP adapter for JK series. 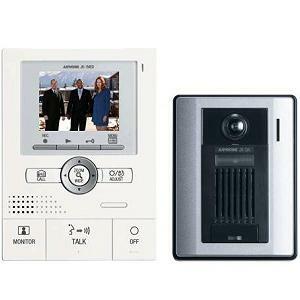 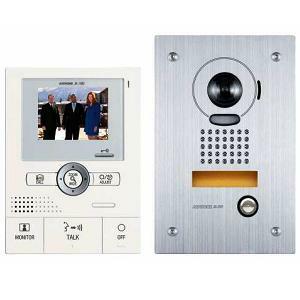 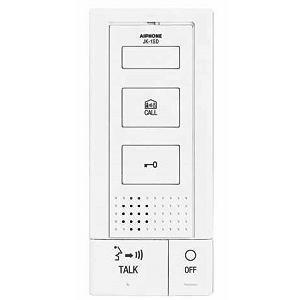 The IP Module provides remote door answering and communication through internet browswer.